No big surprise here... 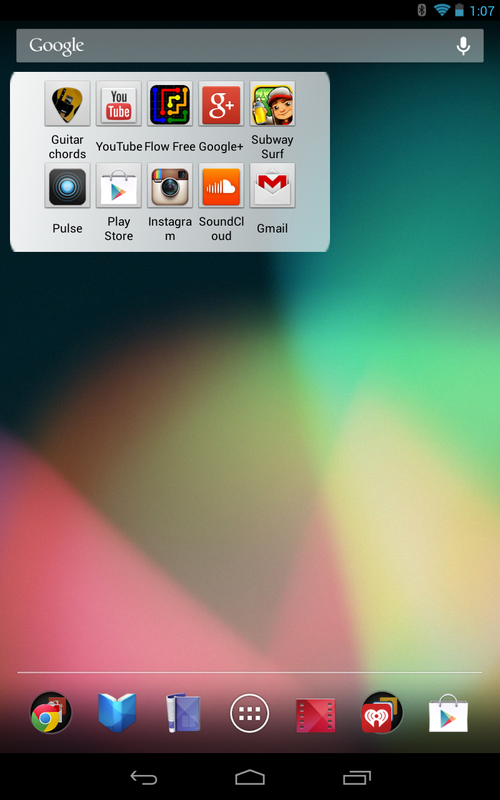 I use Gmail pretty frequently so seeing Gmail in my top 10 apps used on my tablet is kind of expected. Google+ is probably the only social network that i don't force myself to use and i genuinely like using it... The features that they offer are way better than what is available anywhere else. Being that Tab Tools only force closes on the Nexus 7 I had to do some looking around for a replacement app that i can get chords and lyrics from. This app has been dong the trick but, it has its share of problems that I will go more into in my review.